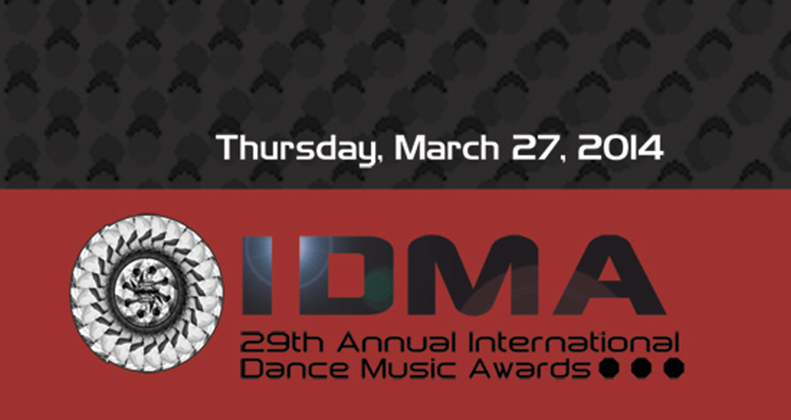 The day before Ultra Music Festival, the Annual Dance Music Awards took place. This is considered the highlight of the Winter Music Conference. There are over 57 categories of awards which is for everything from the best in the world to up-and-coming. The awards are for everything in the EDM world from artists and tracks to labels and media to clubs and promoters and more. Below are the winners of all the categories especially Armin Van Buuren and Armada Music.